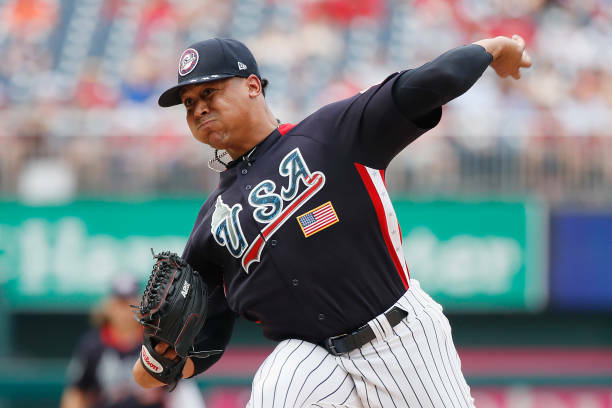 The Yankees have yet to offer a set timetable for when top pitching prospect Justus Sheffield could be added to the 40-man roster and promoted to the major leagues. Perhaps it’s not a pressing matter for management at the moment, since they shored up their rotation and bullpen by acquiring starters J.A. Happ and Lance Lynn and reliever Zach Britton prior to the July 31 non-waiver trade deadline. But if Yankees’ general manager Brian Cashman still covets supplementary pitching help, he doesn’t need to scour the market to find a sensible solution. In fact, his best available option might be Sheffield, who’s just a phone call and shuttle ride away from New York City. MLB.com’s Jim Callis recently ranked the Top-10 prospects who could make an impact at the big league level down the stretch, and at the top of his list is Sheffield, the No. 27 overall prospect in baseball, according to MLBPipeline. Although several teams reportedly expressed interest in Sheffield last month, Cashman balked at the notion of trading the 22-year-old left-hander. And based on Sheffield’s minor league numbers this season, it’s not difficult to see the reason why. 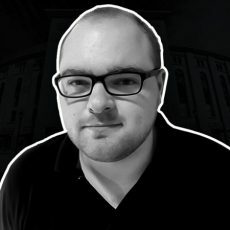 In 19 combined starts between Double-A Trenton and Triple-A Scranton/Wilkes-Barre, Sheffield owns a 2.19 ERA, 1.10 WHIP, and .190 batting average-against. He’s also allowed just four runs across his last 36.1 innings (seven starts) of work with 35 strikeouts. On Wednesday afternoon, Sheffield pitched five shutout innings with five strikeouts against Norfolk en route to a no-decision. Overall, Sheffield is 5-3 with a 2.16 ERA in 15 games (14 starts) with the RailRiders. And he was awarded for his first-half performance during the All-Star break, as he pitched for Team USA in the Futures Game at Nationals Park in Washington, D.C.
All signs point toward Sheffield being tabbed as a September callup, and like Cashman, Yankees’ manager Aaron Boone also believes Sheffield’s development has been advancing at an encouraging pace. Since the All-Star break, the Yankees are ranked 16th in the league in ERA (4.48).